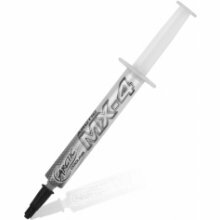 The ARCTIC MX4 is a new thermal compound that guarantees exceptional heat dissipation from components and maintains the needed stability to push your computer system to its maximum. 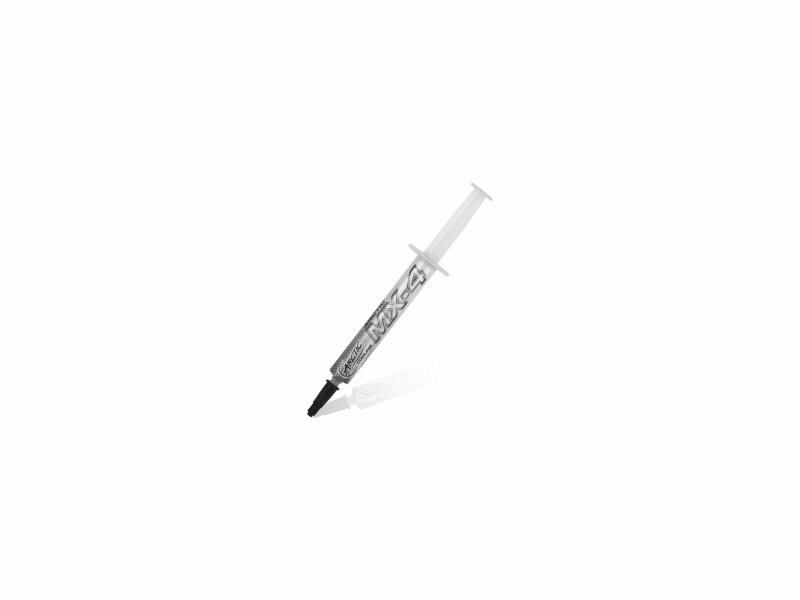 The ARCTIC MX4 continues to be overclocker?s ultimate choice when choosing thermal compound. Exceptional performance The ARCTIC MX4 is composed of carbon microparticles that lead to an extremely high thermal conductivity. It guarantees quick and efficient dissipation of heat from the CPU or GPU. Safe and easy application The ARCTIC MX4 is a metalfree and nonelectrically conductive compound.That eliminates the risks of short circuit and provides protection to your computer. Also the application is very easy as the consistency is just ideal for application on chips. Great value With the competitive pricing of the ARCTIC MX4 the performance of the ARCTIC MX4 is the best thermal compound on the market.